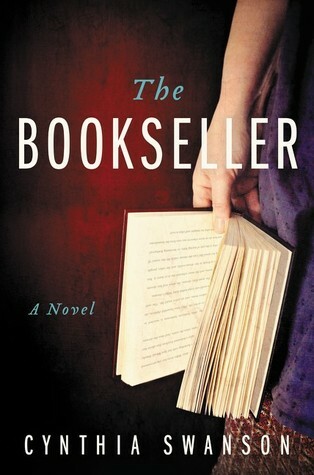 From Goodreads ~ "The Bookseller" follows a woman in the 1960s who must reconcile her reality with the tantalizing alternate world of her dreams Nothing is as permanent as it appears. Denver, 1963: Katharyn Andersson is married to Lars, the love of her life. They have beautiful children, an elegant home, and good friends. It's everything Kitty Miller once believed she wanted - but it only exists when she sleeps. Convinced that these dreams are simply due to her overactive imagination, Kitty enjoys her nighttime forays into this alternate world. 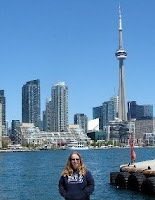 But with each visit, the more irresistibly real Katharyn’s life becomes. Can she choose which life she wants? If so, what is the cost of staying Kitty or becoming Katharyn? It's 1962 and Kitty and her best friend, Frieda, own a small struggling bookstore. They are both approaching 40 and neither are married or have any prospects ... very unusual for the early 1960s. One night Kitty goes to sleep and has a crazy dream. It's 1963, she (using her real first name of Katharyn) is married to Lars, they have children and a nice life ... everything that Kitty doesn't have in her life and has give up hope of having. If one incident in her life had happened differently, Kitty might have had this life. Every night when Kitty goes to sleep, she continues to dream and "live" Katharyn's life, wanting Katharyn's life more and more. But she realizes it's just a dream so enjoys her time there. Eventually she is spending more time dreaming and "remembering" bits of Katharyn's life, never knowing if or when she will wake up at Kitty or if she'll dream herself back into Katharyn's life again. This is the first book I've read by this author and I liked it. I like the writing style. It is written in first person perspective in Kitty/Katharyn's voice (it's easy to figure out who's voice it is because she says where she is). I thought it was an interesting premise ... how our lives could be so different just because of the butterfly effect. I liked Kitty and Katharyn. They were similar but not that similar because their lives had gone on different paths and they'd had different experiences. Lars is the perfect husband and provider. Kitty's parents were supportive of her independent lifestyle. Frieda was a good friend and colleague.